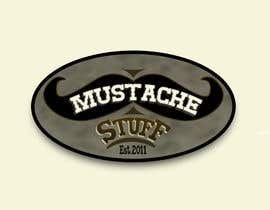 Logo design for an e-commerce site that sells mustache novelties and fake mustaches. 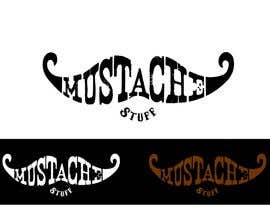 Hint-we like handlebar mustaches. You are a very good CHEATER!!!!! Dear Contest Holder Can you please tell us when u announce the results ????? Contest Holder Where are you??? kindly check my designs #110 - #111 - # 112.
wanna some 1800s sword kind of thing, then please check # 124 and tell me if you wanna some change..
Hi, please check #120. Thanks! @devmoorthi. We like your #14 design. 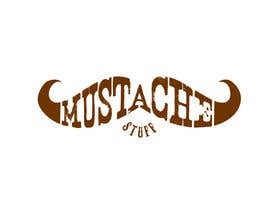 my partners and I are not a fan of the mustache you used nor the font. 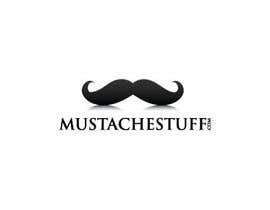 Could you try it with the mustache we attached? 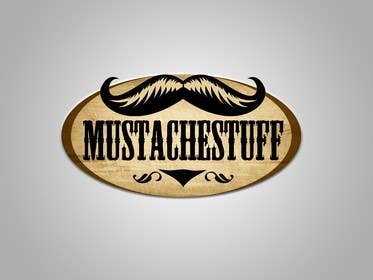 Feel free to modify the mustache a bit if you like. 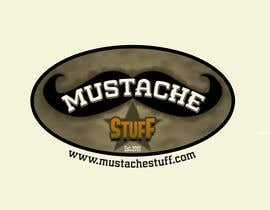 I like the idea of an oval shaped logo. These have a bit too much of a cartoony feel to them. I have posted designs #75 #76 and #77. These are elements I was using for the site design contest you posted. I came across this contest today. Please provide anyfeedback you have. Thanks. Hi any feedback for #68? any improvements or changes? hello i am the number #20,..
Romandho, we like the direction you're going in. I think you have captures some of that old feel with some newer elements. Can you please check and comment on entry #23 ? Thanks for your entry but tht is just not what we are looking for. 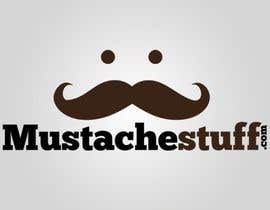 the mustache is too realistic. Hello sir, please check 44, 45, 48, 49 and 50. Thanks! What do you think of entry #46. 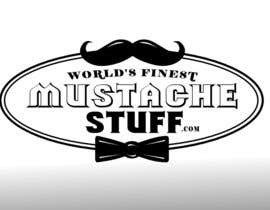 Noticed that I'm kind of blend the letter M and S (Mustache Stuff) with the logo.